Excerpt from a recent article at The Resonance Project Foundation discussing a recent talk given by Stephen Hawking. 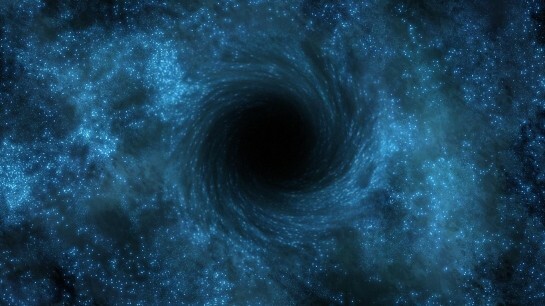 Garnering extensive media attention, Hawking redefines the event horizon of a black hole effectively stating that information can be emitted from the trans-horizon area of a black hole – making them more akin to “grey holes”, where information (matter and energy) can go in, and come out as well. Many have been asking, “How does Hawking’s latest work affect Haramein’s theory?” Also, “Is there any other recent interesting approaches to the information loss paradox?